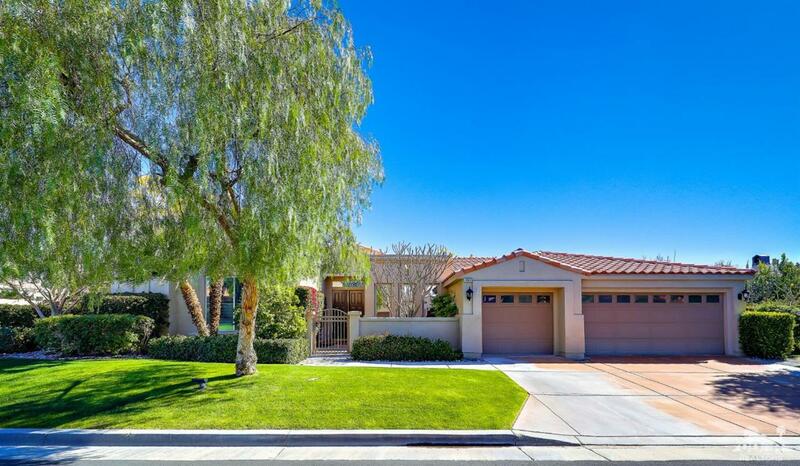 Welcome to Sunterrace, one of the most sought after, prestigious and private neighborhoods in the Valley. No club house or golf course to maintain, so very low HOAs - $140/month. Also, the home is located in the middle of the neighborhood, away from street noise. 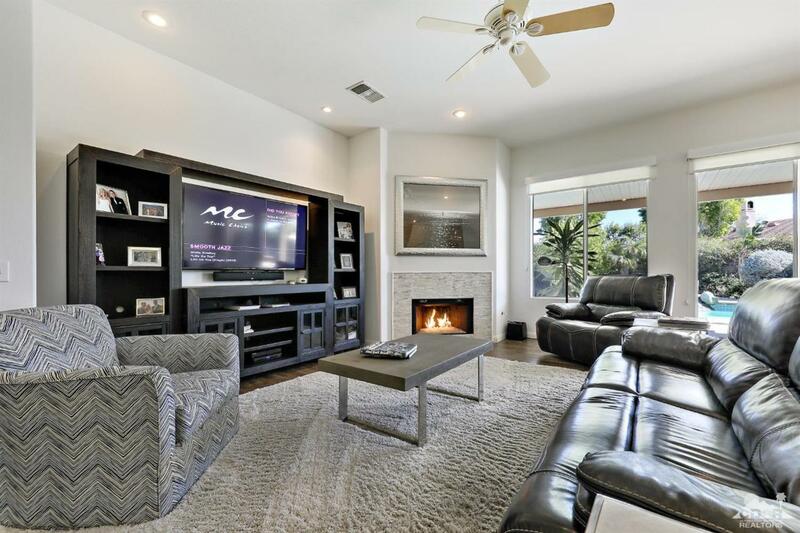 This home is one of a kind -- completely remodeled from head to toe w/ contemporary high-end finishings. Open floor plan with living room, dining area, kitchen bar seating, kitchen nook, all looking out to the beautiful back yard with sparkling pool/spa. Master suite includes stunning ensuite with arabescque tile floors, modern bath tub, barn doors to the linen closet, large closets. 2 more bedrooms on the other side of the house and an attached casita. 3 car garage has its own air conditioner. 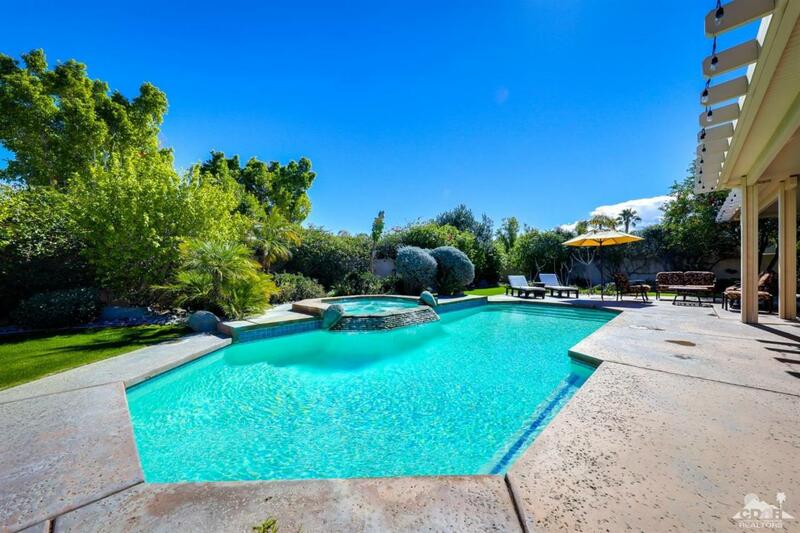 Backyard includes pool and spa with several entertaining areas. The yard includes a lawn area for a putting green, trampoline or whatever you desire. This home is a must see!!! Listing provided courtesy of Janice Glaab of Bennion Deville Homes.